On July 11, 1994, the fishing vessel Tammy sank, taking the lives of the four men onboard. Two of the bodies were never recovered and the wreck was not found, but Gary Fabian and Steve Lawson believe it is likely the wreck known by most as the African Queen. 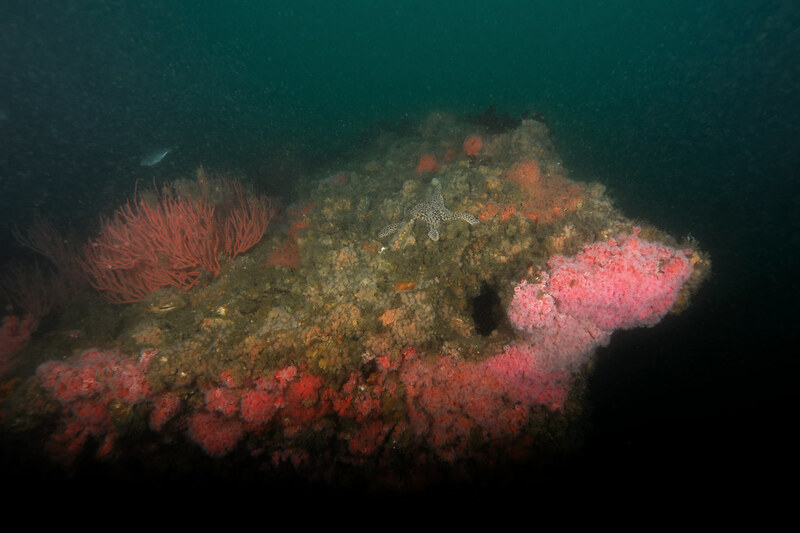 Resting on its port side in over eighty feet, the wreck is just over three miles south of the Long Beach Breakwater. 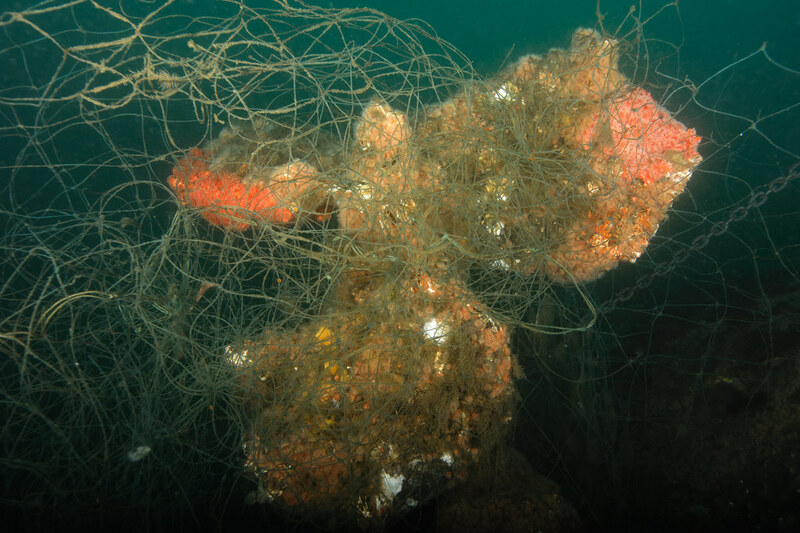 It is often covered with nets, but the Ocean Defenders Alliance had done a great job removing them. 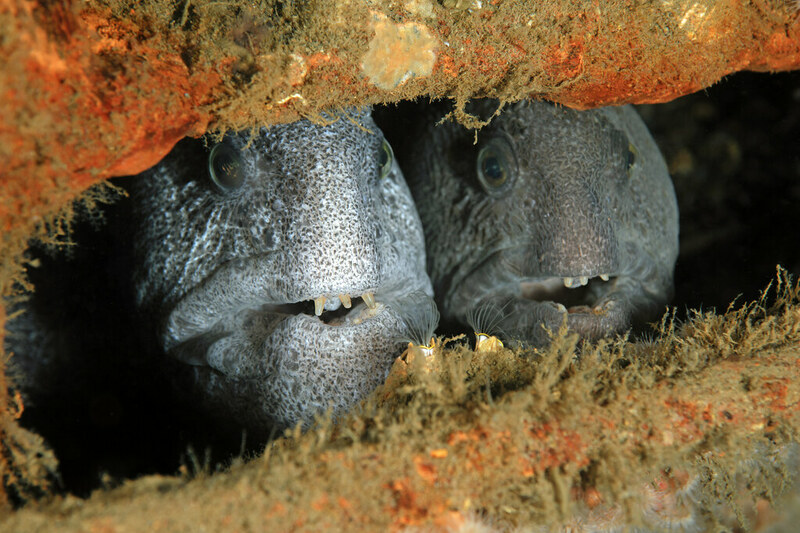 There are at least three wolf eels living in the rusting hull. A pair always seems to be in a hole just behind the large propeller. 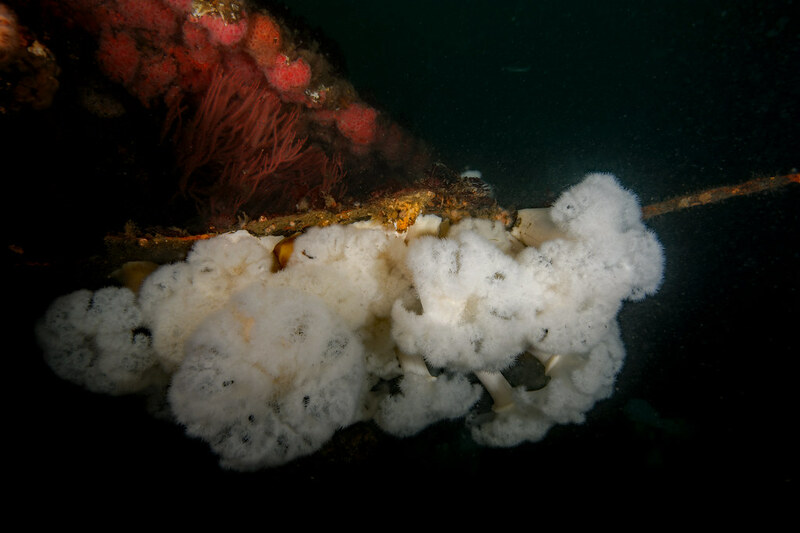 Giant metridiums give the wreck an eerie glow as you descend toward it. 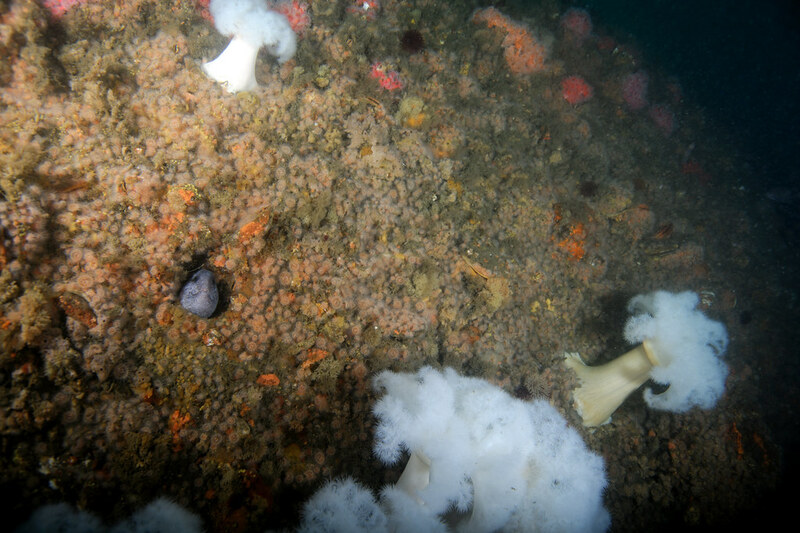 Fish-eating anemones in the sand surround the ship. 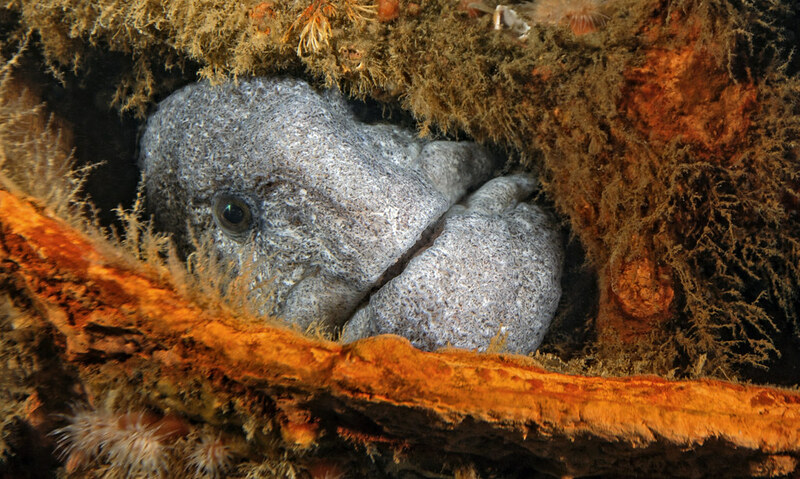 Squid often cover the area in a carpet of egg capsules.